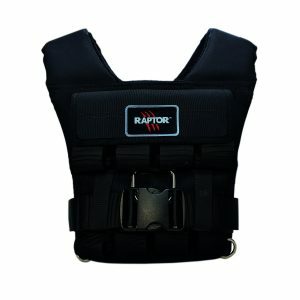 Raptor has now been designing and manufacturing weight vests and load carrying progression training aids for the last 10 years. 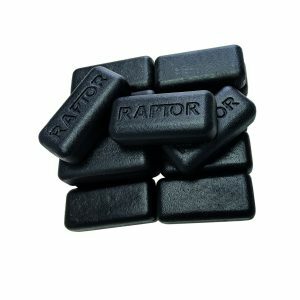 Our range of Raptor products are manufactured exclusively in the UK and the USA. 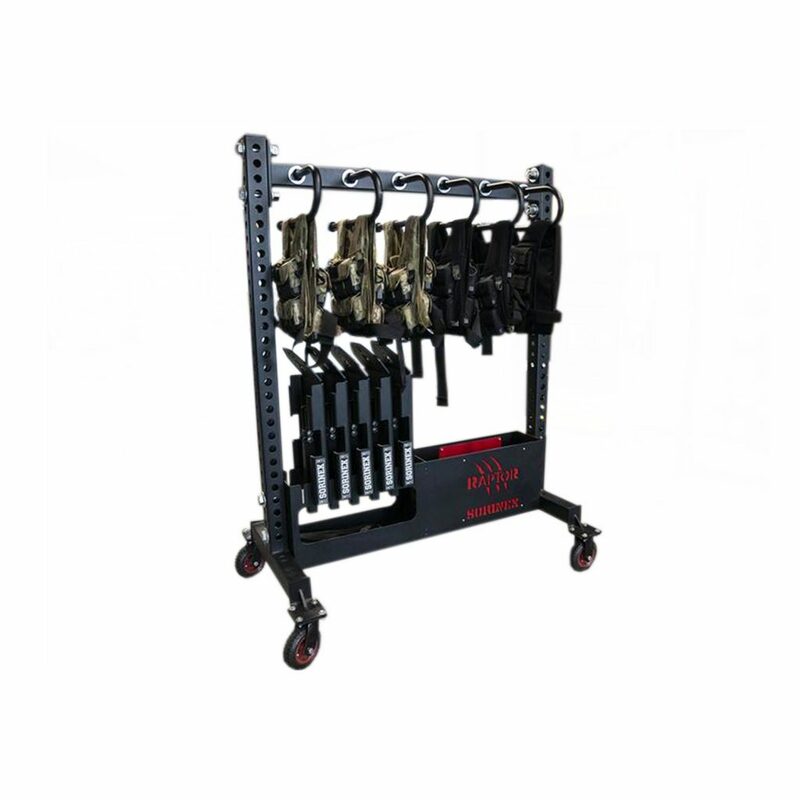 Our aim has always been to deliver a product that meets our client’s expectations of quality, performance, durability and functionality. 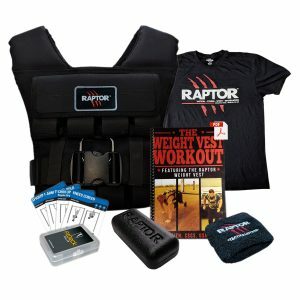 Raptor products are designed and tested with the input of Athletes and Military personnel. 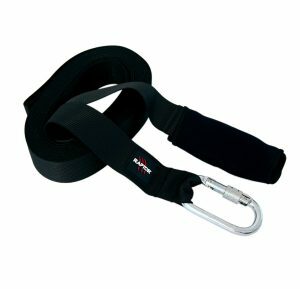 Rod’s belief in Weight Vest Training began more than 20 years ago when he qualified into the fitness industry as a personal trainer. Rod continued to develop his experience over the years training alongside members of the Armed Forces and sports professionals in the UK, Europe and the USA. 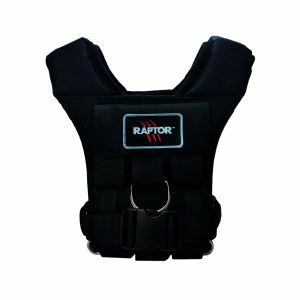 Over the years Rod never felt that he had the perfect weight vest, which is why he set about creating a new generation of made strong 3-1 Multifunctional Weight Vests and load carrying products.